Our third episode of ‘Hot Laps’ is here, where our professional driver Kory Enders introduces the McLaren 720S to Houston’s iconic graffiti artist: Gonzo. Our guest has never been in a supercar before, making this a truly unforgettable experience as the 720S is pushed to the max on the 17-turn track. Catch the on-track experience below and learn about Gonzo’s influence on Houston’s art culture in an exclusive off-track interview. 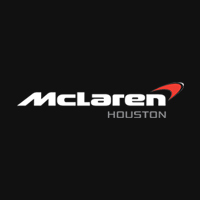 ‘Hot Laps’ is proudly presented by McLaren Houston and Mercedes-Benz of Sugar Land.